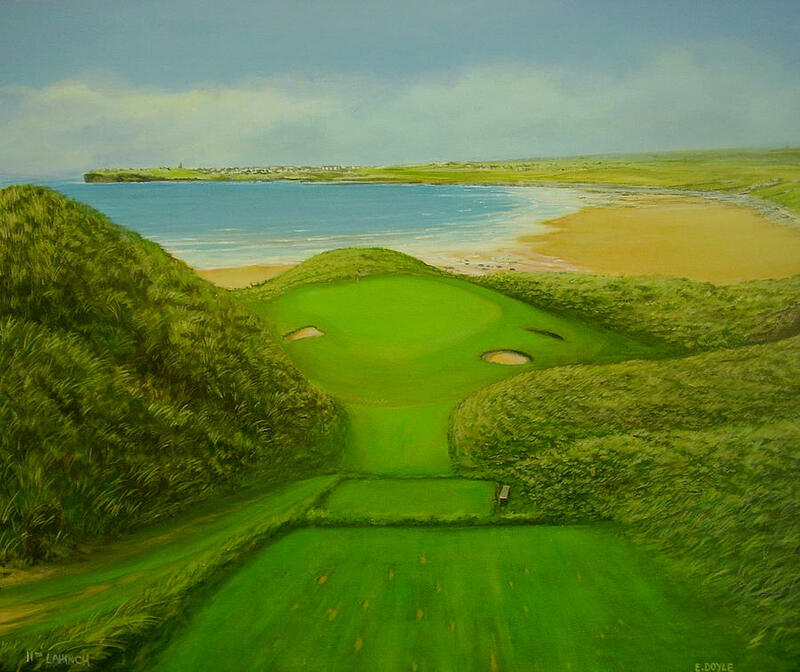 Eleventh Hole Lahinch is a painting by Eamon Doyle which was uploaded on January 15th, 2010. This is the aesthetically appealing par three 11th at Lahinch championship course. 60.000 x 50.000 x 3.000 cm. There are no comments for Eleventh Hole Lahinch. Click here to post the first comment.